If you’ve watched any TV or listened to the radio for any amount of time, you’ve heard many different voices on various commercials and television shows. These are known as voice overs or voice actors since their work is essentially all about their voice. They play an important role in commercials by audibly selling the product they are promoting and in some cases bringing cartoon characters to life. In recent years the demand for voice over actors has increased, especially in the online space with the increased popularity of YouTube, and promotional videos in general. If you have a passion for talking with a convincing, professional voice, then voice over work might just be your calling. While a great sounding voice is one of the most important parts of the job of voice-actor, there are a few other essentials to being successful. If you have a great sounding voice but no one is able to understand what you are saying, then you won’t be an effective voice over. 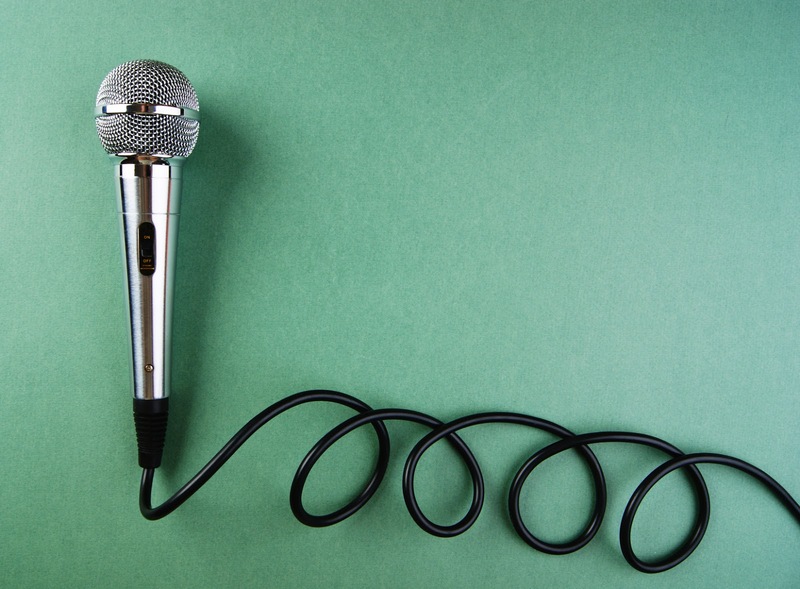 Clear speech and enunciation are vital to a voice over’s success. Without the ability to be convincing, you are nothing more than a voice. As a voice over artist you have to be able to take a script and bring it to life, whether it be for a commercial or product campaign or as a cartoon character. This is where passion comes in. Don’t be alarmed by the use of the word studio. The age of technology has made it very easy for you to create your own private home studio to record your voice over projects. After you have your space, now you need the tools of the trade, such as a microphone and stand. You’ll need to have your microphone hooked to your home computer. Your computer will need to have a internet connection, such as broadband or DSL and have an audio editing and recording software. There are many options when it comes to software, some are free (such as Audacity) and others range in price from $50 - $300+. You will also need to have a set of quality headphones or speakers so that you can playback your recordings to check for quality. It is always helpful to surround yourself with professionals in the field you are wishing to pursue. Not only will this give you the ability to brainstorm with them, they might be able to offer up some advice or job leads that you wouldn’t have been privy to otherwise. You might be wondering just how much you’d be making and whether or not it’s even worth it with all of the potential set up costs. Keep in mind that when you’re starting out, the jobs might be slow to come in, making your salary significantly less. If you’re looking to quit your job today and earn a full time living off of voice over work, you might want to rethink your plans. Top voice over artists can easily make over $100,000 year, though. These actors have been in the business for quite awhile. Some commercial jobs can pay anywhere from $75-$400 a commercial, dependent on the platform it runs on. 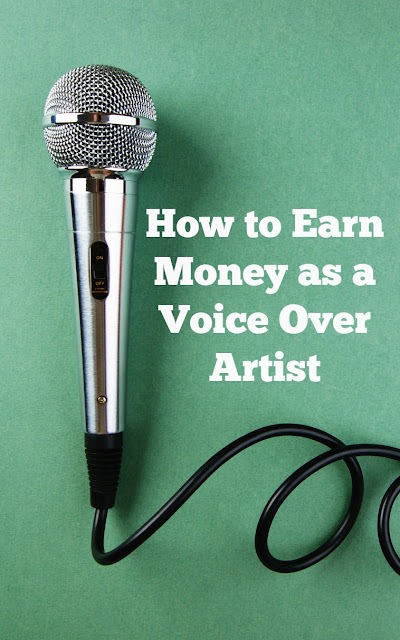 Additionally, according to Study.com, voice over artists earn anywhere from $300-$500 for the initial hour and $200-$350 for each following hour. National commercial spots can pay well over $10,000 in royalty payments for just one spot. II you’re just getting your feet wet in the voice over business, the best places to jump in are freelance sites such as Fiverr, Elance and ODesk (now named UpWork). These sites will allow you to see a little bit more about the voice over business and what businesses expect when purchasing your work. Once you’re comfortable in the voice over space, you can then choose to branch out and pursue other avenues. It is very easy to hear that become a voice over actor is very simple but without perfect guidance we can't get efficiency in this profession although we have loud voice. I am also very much interested in this field and I am very glad to know very useful facts related to this field. I am sure that if I get your guidance, I will definitely be perfect voice over actor. Really you have created fantastic site is!! I read your site details and understood that, Still, it's not abnormal to procure $200-$300 for a 5 minute voice over even as a fledgling, particularly if the work is in an exceedingly concentrated field that requires familiarity with multi-syllabic words and expressions. Subsequently, on the off chance that you have any specialized or instructive skill, exploit your experience and publicize your proficiencies in advance. Things being what they are, how might you begin around here? The most effortless path is to look at these online destinations, which help you publicize your administrations, arrange your rates, and investigate voice over occupations. Really this is useful for us.